There are many ways to apply for an undergraduate course. Find the right one for you. 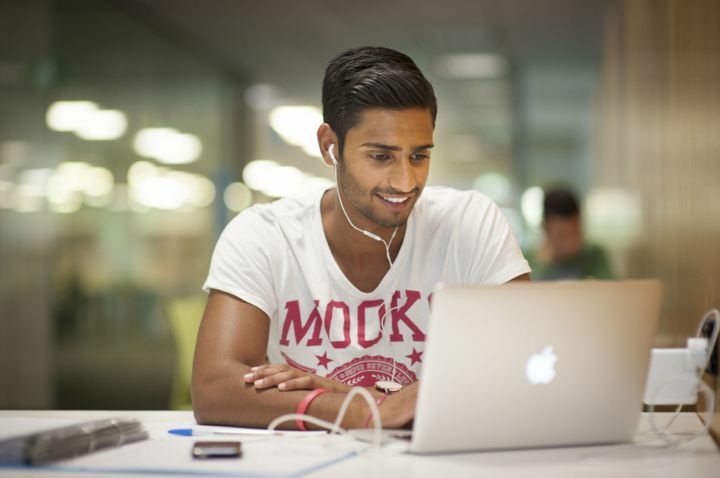 You can apply online for most postgraduate courses. 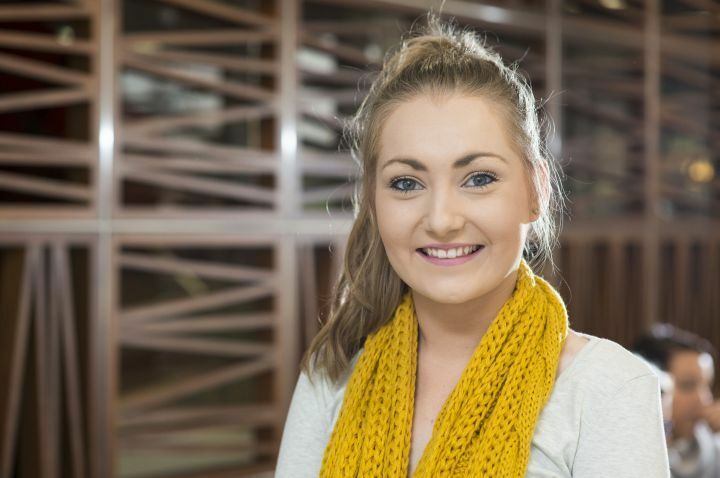 Everything you need to know to apply for a graduate research degree at La Trobe. Specific information about how international students should apply.